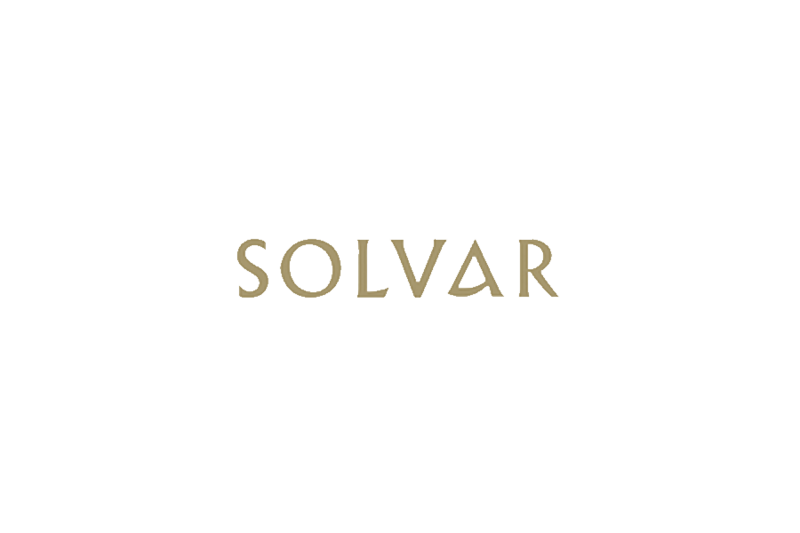 Solvar is a small Irish jewellery business that produces heritage jewellery for international audiences who wish to connect with their Irish roots. Solvar used to rely heavily on being featured traditional storefronts, competition in the marketplace made this more difficult and the company turned to social media to reach audiences online. The brief was to generate and elevate the brand awareness for Solvar, their partnered retailers and grow market share by showcasing the brand, heritage and diverse product offering. 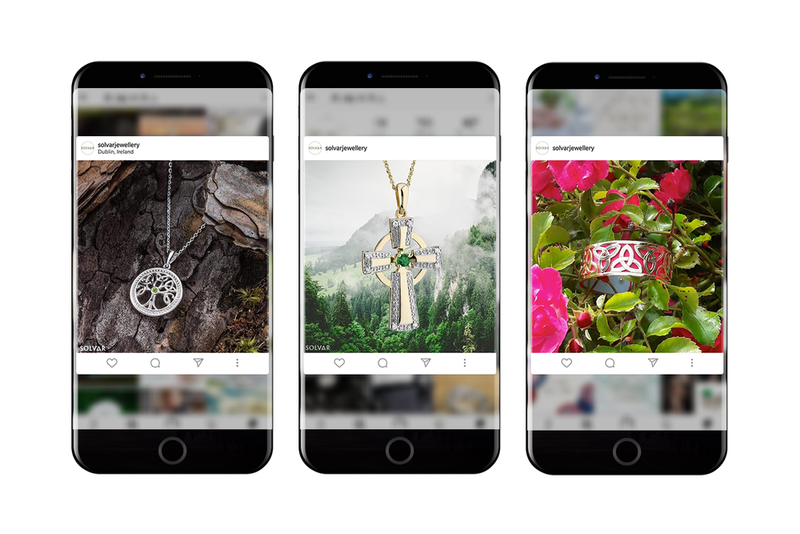 Just as Facebook is a platform for people to express their opinions, identities and connect with communities Solvar echoes this sentiment by producing beautiful Irish jewellery, allowing customers to discover and connect with their heritage. The use of Facebook transformed Solvar’s business by delivering 2.6 million impressions to Irish descendants across the UK, USA and Australia. Solvar’s emotionally charged content earned over 50,000 engagements growing the fan following by 13% year on year. Most importantly, these Facebook relationships translated to sales contributing to an impressive 27% increase in sales in 2017 and 2018. Viewing this campaign in 3 clear, distinct stages, we defined a strategy that would enable us to firstly re-engage the current audience and secondly, leverage their interest to further the growth and development of the brand. This approached allowed us to undertake a 2-month long split testing period where we worked directly from the brand guidelines and adapted creative and visually driven content to capture the nuanced audiences across Ireland, the UK and USA. The key objective here was to identify the most effective content style that translated the core brand values with the most efficient return. As a result, we identified an adapted editorial style for social content which allowed us highlight the heritage and story behind the brand without detracting from the jewellery pieces. In our last year of working with Solvar the content and strategy has seen a further shift and refinement. This has resulted in an increase in clicks, website traffic and content relevancy with the core users. The campaign has been an overwhelming success with Solvar nominated and shortlisted for “Best Use of Facebook” in the 2018 Sockies Awards. Success presented itself as reach, views and engagement, highlighting select products. Solvar were able to increase sales of the listed products, proving to retailers and their B2B customers that Solvar care about the journey from production to consumption. Responses from consumers, retailers, stockists and industry peers has elevated Solvar’s brand awareness sparking new life in the company who plan to invest further in the opportunities afforded by Facebook in 2018.